Vienna Shares explores the story behind one of our daily basic needs: clothes. The garment industry is known for being a highly polluting and exploitative industry. 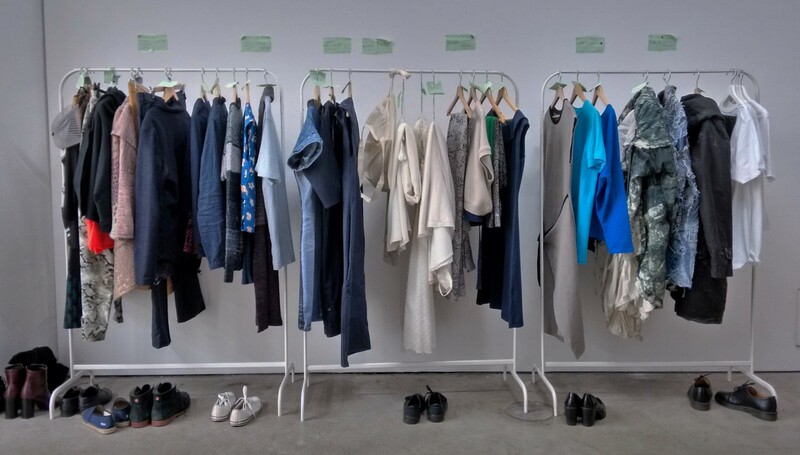 Since early 2018 Vienna Shares works with (local) alternatives and gives them a stage through our ‘Fight for Fair Fashion Show’ and other activities. Browse our website or use the search field to find posts on fair fashion in Vienna.